Download and install SoundCode LtRT Tools by filling out the form. 1. SoundCode LtRt Tools (Pro Tools 10, 11 and 12 only) can be purchased from the Neyrinck Store or through our extensive list of worldwide Resellers. You will receive full iLok license via email which will activate the download available below. The latest 2.0.1.1 version fixes a DSP sharing bug on HDX systems for Pro Tools 10 systems – recommended for all users. The new AAX 64 version is for Pro Tools 11 and Pro Tools 10.3.5 and above, see details below. 2. 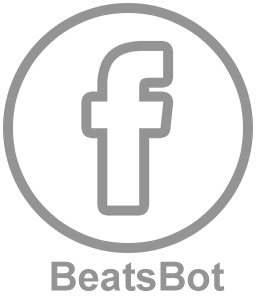 Download the latest version of the application by filling out the form above. Download the latest version of the application by filling out the form below. A 2-day trial license can be activated to your iLok. For Pro Tools 10.3.4 and earlier. For Pro Tools 10 Native and Pro Tools|HDX 10 and include AudioSuite, as well as 32-bit AAX DSP, AAX Native. 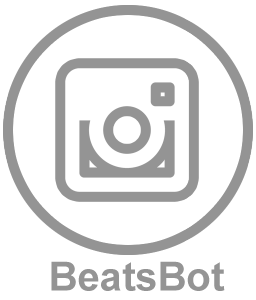 For Pro Tools 10.3.5 and later and Pro Tools 11 and 12. For the new Pro Tools 11 co-install with Pro Tools 10.3.5 and above. They are not compatible with versions below Pro Tools 10.3.5. They include both 32-bit AAX versions for Pro Tools 10.3.5 and above as well as the new 64-bit format for Pro Tools 11. The four formats included are: AAX DSP, AAX Native, AAX DSP 64 and AAX Native 64. 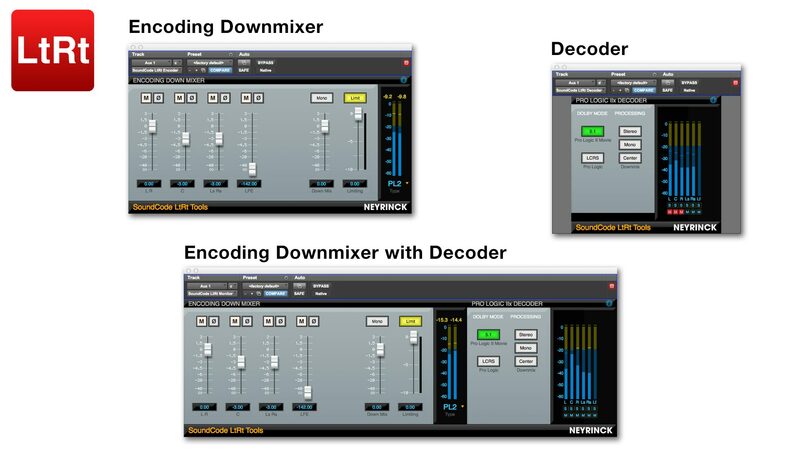 SoundCode Stereo LtRt is a Pro Tools TDM, RTAS, and Audiosuite plug-in designed for post-production studios, TV mixers, video game mixers, and broadcasters that monitor or deliver stereo down mixed and LtRt encoded audio compatible with Pro Logic™ I and II decoders. SoundCode Stereo LtRt was an RTAS/TDM plug-in for Pro Tools 9 and earlier and is no longer for sale. SoundCode LtRt Tools is an AAX plug-in that replaces it and operates with Pro Tools 10 and later. The download is still available for those who still own a license.